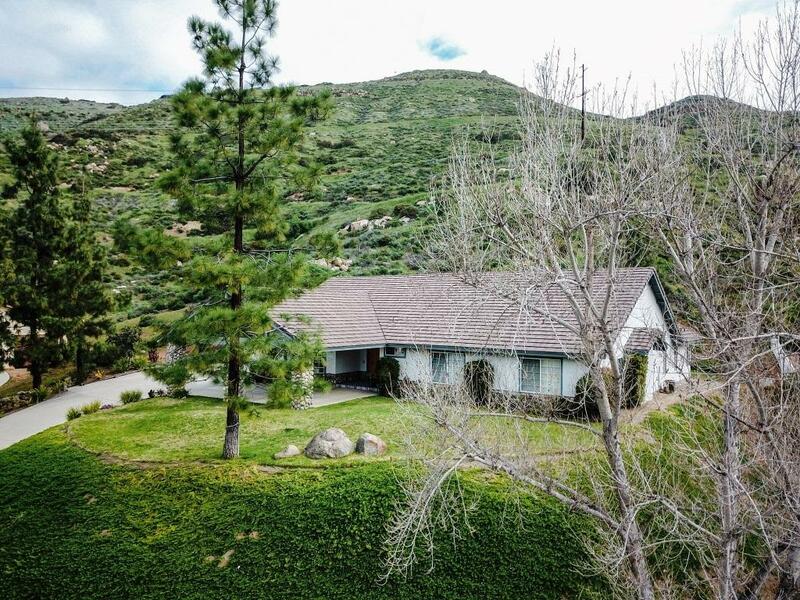 Custom country estate 5 minutes from dowtown el Cajon and Rancho San Diego! Dramatic long winding driveway up to your own covered Porte-Cochere and double doors to the foyer of your open-floorplan single story dream home. Hook up your RV then go enjoy a game of pool in the game room while gazing out at the breath-taking views of the sprawling grounds, grand mountain views, and 360-degree nature. A property like no other this estate is sure to offer the size and layout your are looking for. 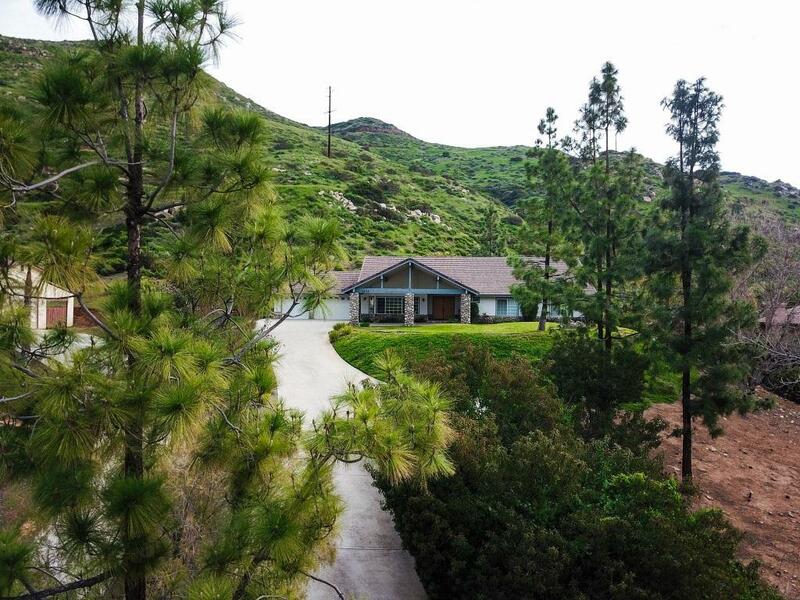 Magnificent custom country estate in one of the most desirable neighborhoods in El Cajon. 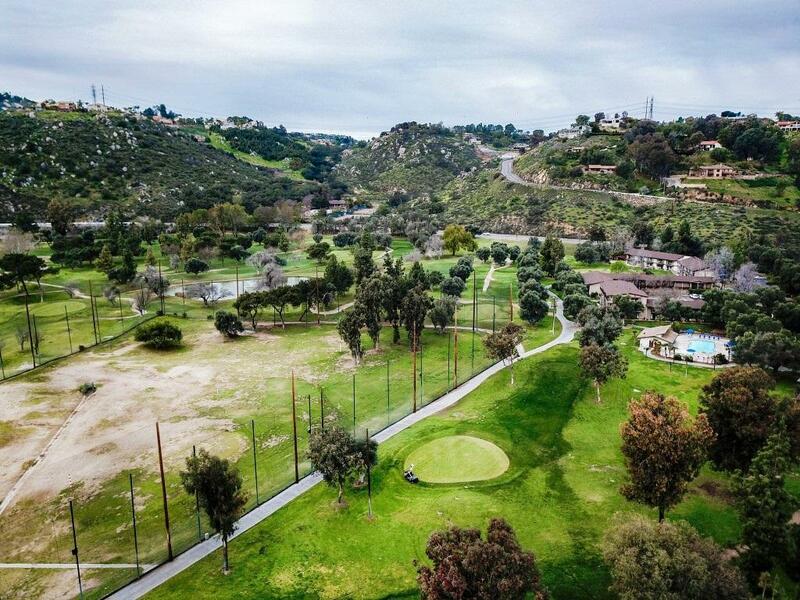 5 minutes from dowtown el Cajon and Rancho San Diego! Dramatic long winding driveway up to your own covered Porte-Cochere and double doors to the foyer of your open-floorplan single story dream home. Hook up your RV then go enjoy a game of pool in the game room while gazing out at the breath-taking views of the sprawling grounds, grand mountain views, and 360-degree nature. 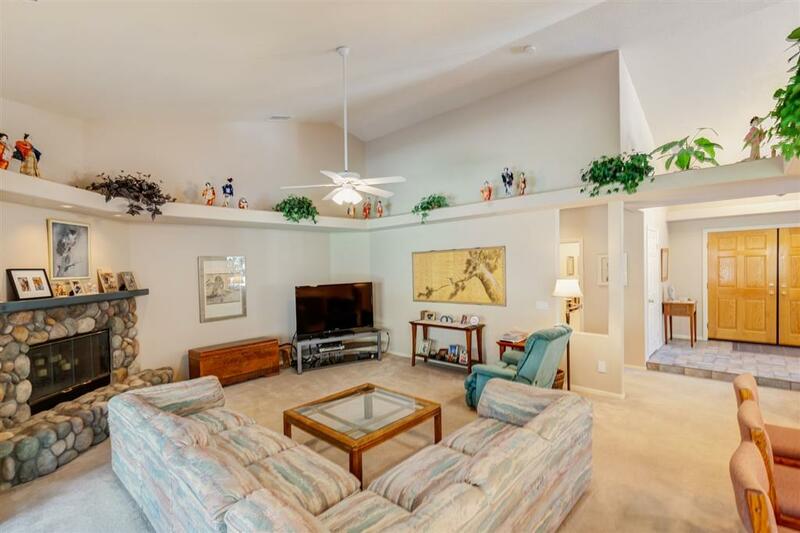 A property like no other this estate is sure to offer the size and layout your are looking for. Listing provided courtesy of David T. Mejia. Listing information © 2019 San Diego MLS, Inc.